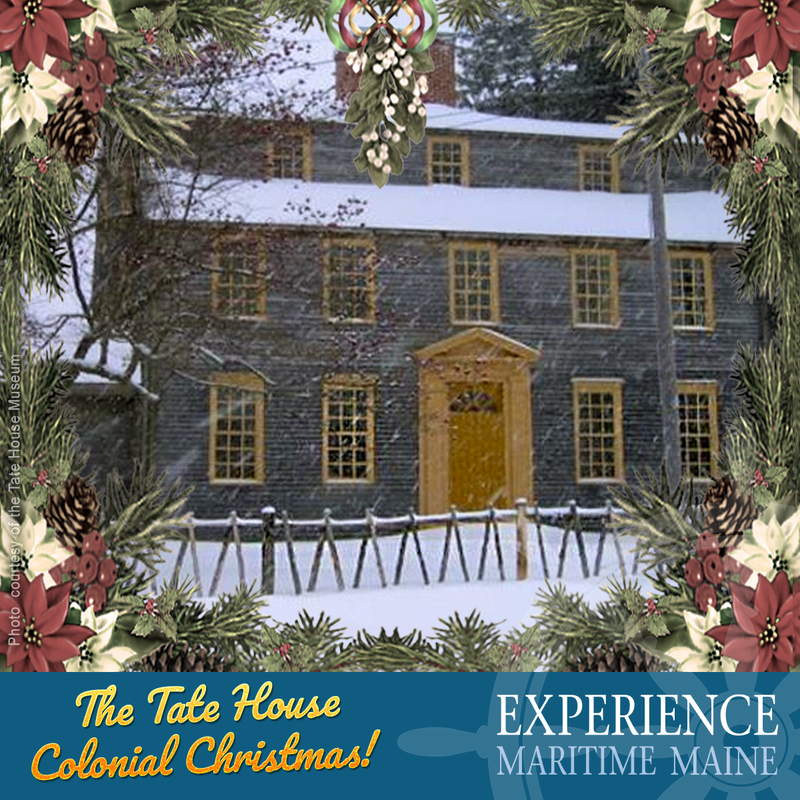 THIS WEEKEND, CELEBRATE THE SEASON COLONIAL STYLE at the Tate House (Portland, Maine). Captain George Tate, his wife Mary and their friends celebrated with much food, drink, music and games. A joyous, bright spot in what could turn out to be a long, cold winter! 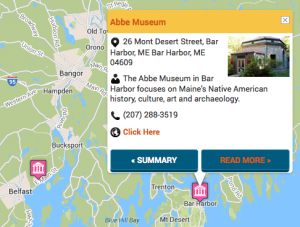 House tours on Sat, Dec 9 & Sun, Dec 10. The last tour will leave at 3:30PM. After the tour, you are invited to take some refreshment in the parlor.